The holidays are approaching and you might be wondering what to serve family and friends. If you’re new to gluten-free living, making your holiday dinner free of gluten might sound more like more of a feat than a feast, especially if you’re accustomed to using wheat flour in your stuffing, bread, gravy and desserts. Don’t sweat it! 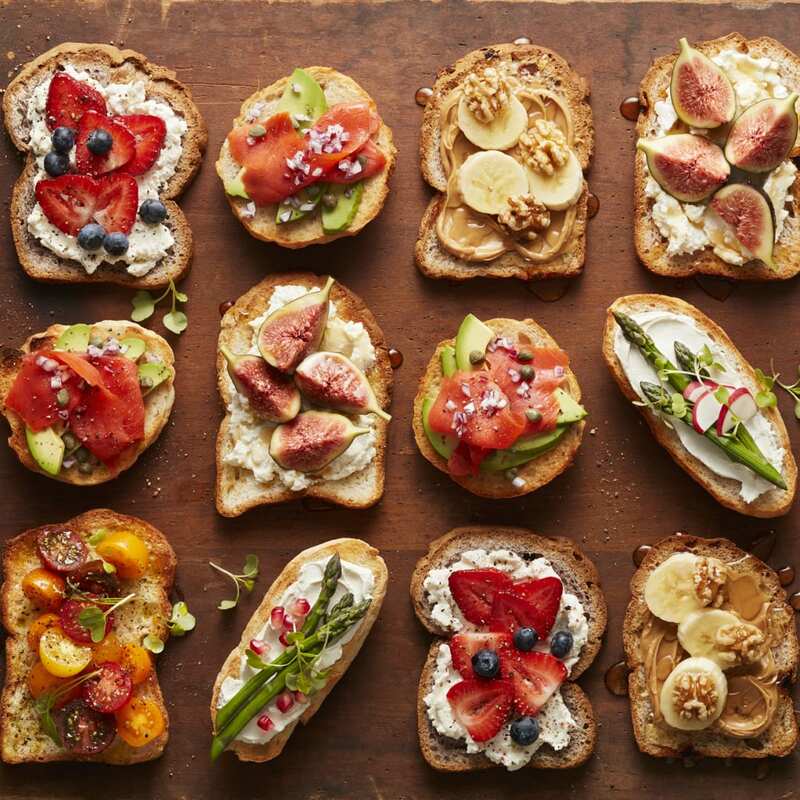 There are loads of gluten-free recipes for these dishes that can replace or eliminate gluten-containing ingredients altogether. The best part is no one will even notice. Cooking from scratch is the best way to stay safe and if you buy anything that is premade, make sure you check and double check ingredient labels. 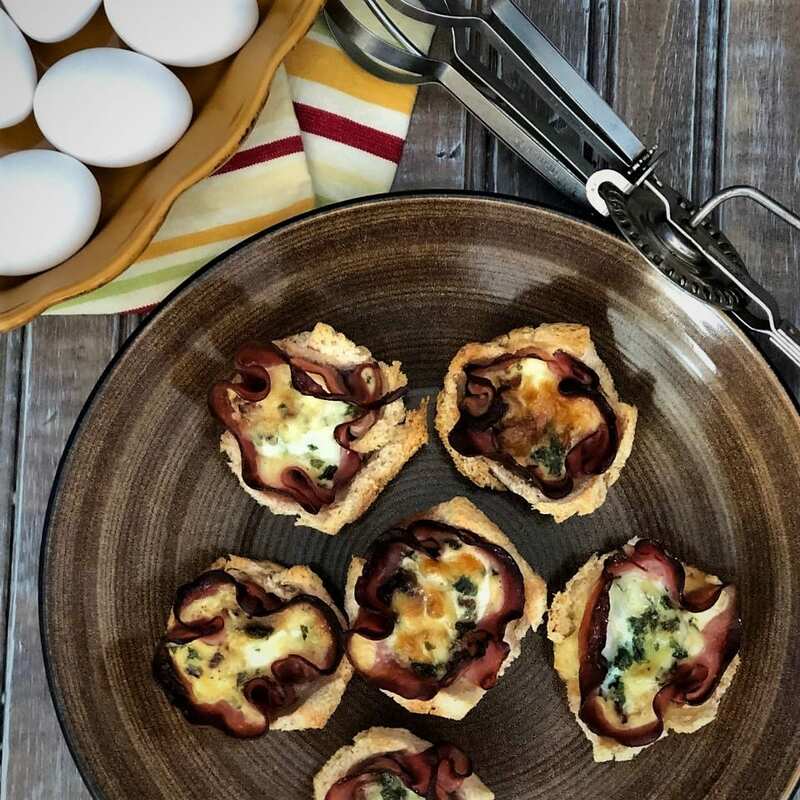 Here are some additional tips to help you prepare a classic yet simple gluten-free dinner your family will be grateful for. Surprisingly, this is the easiest gluten-free dish—as you know it’s the cooking time that takes the longest. Simply purchase a fresh, plain turkey without any added ingredients. If you plan to use a gravy or broth, make sure it says gluten free on the packaging. For your turkey rub, use all the fresh, flavourful, naturally gluten-free ingredients you’d normally use like rosemary, thyme, garlic, lemon zest, etc. 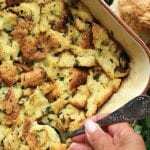 You can easily adapt your favourite stuffing by swapping wheat-based bread with gluten-free bread or bread crumbs. Using fresh herbs and spices will not only make your stuffing more flavourful, it will ensure your recipe is gluten free. Up for something deliciously different? Try Suzie Durigon’s savory gluten-free stuffing recipe, made with Queen Street Bakery’s artisan round buns. Meat n’ potatoes are pretty safe holiday sides. Keep your mashed potatoes simple and naturally gluten free by making them yourself—use fresh potatoes and a little almond milk. Add fried onion and garlic for extra flavour. You don’t really need much more than that! There are lots of delicious gluten-free sweet potato recipes that you can try and enjoy. It’s common to make gravy with turkey pan drippings and wheat flour. For a gluten-free version, simply replace the wheat flour with corn starch, or purchase a gluten-free gravy mix. This is a classic that you can keep on your menu—make your own sauce from fresh cranberries. There are also several gluten-free store-bought varieties of cranberry sauce on the market. I won’t lie—it can be difficult to make gluten-free bread. 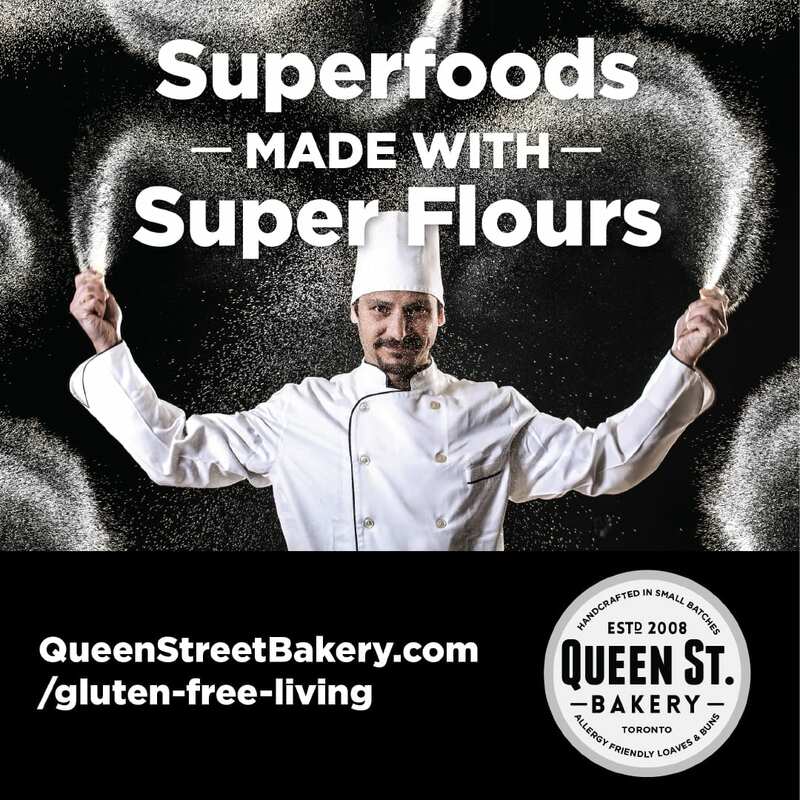 Queen Street Bakery offers a mild-flavoured, gluten-free, dairy-free white bean classic bun that is light on the inside and has a soft, golden outer crust. This bun pairs nicely with all sorts of meats and roasted or grilled vegetables. Thinking pie? You don’t have to give it up. There are lots of gluten-free pie crust recipes, or you can purchase pre-made crust and make your favourite pie with it. But why stop there? When it comes to dessert, let your creativity flow and think outside box. Why not make a gluten-free maple pumpkin custard, apple crisp with gluten-free oats, pumpkin rice pudding, pecan cornbread pudding, honey poached pears, baked apple with ice cream or fruit with chocolate fondue? As you can see, the possibilities are endless!